Scams are some of the most difficult crimes to investigate. Many times the scammers contact the victim by phone and these calls originate outside the borders of our state and country. Often the elderly are the target of the scam that pulls at their heartstrings and they fall victim before they know it. 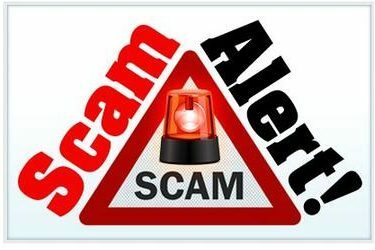 An elderly man receives a call from someone pretending to be his grandson or from someone calling on behalf of his grandson. The story of the grandson traveling outside of the country, being involved in a traffic accident or being arrested and needing credit card or bank account information. The grandfather simply provides this information quickly because that is what grandparents do! Afterward, the grandfather may call the parents of the grandson to check his welfare only to be told it was a scam. Ponca City Police Chief Don Bohon recommends calling and talking to relatives and checking the location of the grandson before any credit card or bank account information is relayed.